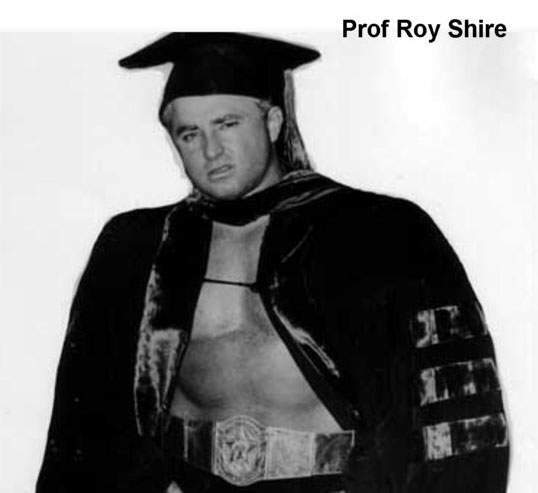 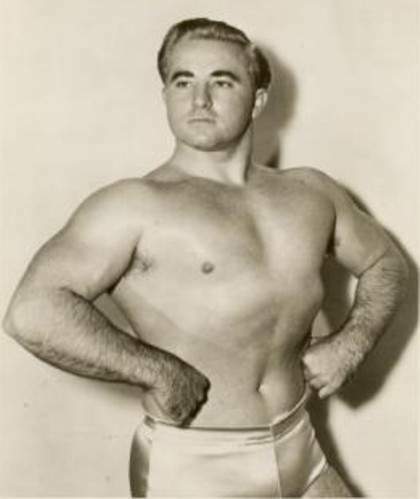 Late 1950: Roy Shire teamed with Ray Shire (aka Ray Stevens) and appeared as “The Shire Brothers” in Indianapolis..
Roy Shire was the promoter of the popular San Francisco territory of the National Wrestling Alliance for twenty years..
Roy Shire retired from wrestling to relax at his Toe Hold Ranch in Sebastopol, California..
September 24, 1992: Roy Shire passed away after suffering a heart attack at the age of 70..
John Perin wrote: met Archie Moore in a boxing match on September 8, 1956 in Ogden, Utah, losing on a third-round TKO due to a cut. 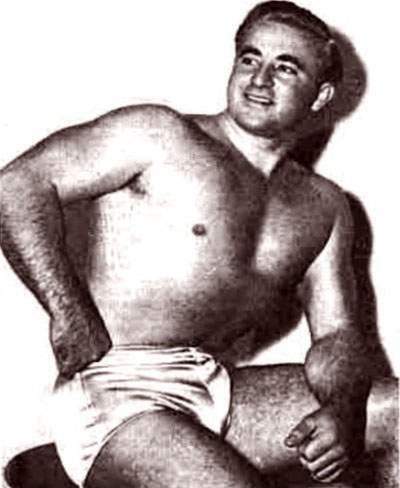 The two later were a part of a boxer -vs- wrestler match in Indianapolis in 1960 in connection with the wrestling promotion. 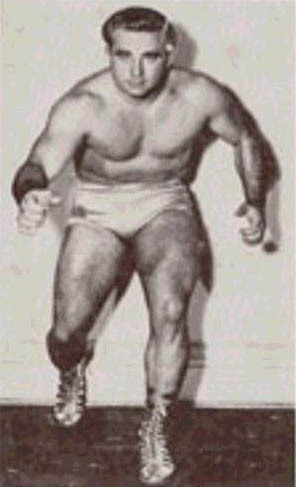 Following his days as a wrestler, Shire was a wrestling promoter in San Francisco.